Choosing a career is, without a doubt, one of the most significant decisions you can make. It can have a huge impact on almost all aspects of your life. Unfortunately, most people leave this crucial decision up to random chance! They don't make informed, well researched, well thought out career choices or pursue targeted work-related goals. Instead, they take the first job that comes along when they finish school. Or they jump into a college or university program without a lot of thought about the kind of life they will lead based on the career options that will come as a result of their education. Why not take control of those choices instead of giving your life over to random chance? It's not necessary to leave your career and your life up to chance. You can feel completely in charge of your life if you know how to actively drive your career instead of accepting whatever random job and situation comes your way. Ultimately, having control of your career means having control of your life and being able to live the way you want to live NOW - Not slogging it out through some hated (or even okay but not terrific) job until someday - 30 years from now - you finally get to retire and live the way you want. Sometimes completing a career test can help you to develop a deeper level of self-knowledge. These tests are not a completely essential part of career decision making, and they will not give you any magic answers. You'll still need to commit to a lot of research and thought after you get the results of any test you take. Many people make great career decisions without every taking a test, and some people feel disappointed after completing a career assessment because they feel they didn't learn anything new about themselves or didn't get any definitive answers. A good career test can give you some insights into yourself, show you options you may not have thought about on your own, and confirm things you already believe about yourself. If you have access to reliable assessments (especially if you are lucky enough to access them at low or no cost), they can help you through this process. Which Career Test is Right for Your Needs? This article describes each type of test in detail so you'll know what a particular kind of assessment can and cannot measure and be able to choose the right type of test for your needs. The General Aptitude Test Battery, also known as the GATB, measures nine different aptitudes. An aptitude is something that you are naturally good at. It doesn't hinge on you having any prior training in an area, so an aptitude test like the GATB can tell you, for example, if you were likely to have success studying algebra, or becoming a mechanic even if you have no experience in those areas. The Myers Briggs Type Indicator (MBTI) is a personality assessment which can help give you insight into how your personality fits with a variety of jobs. The test will place you in one of 16 different personality types, and then you can match yourself with jobs that are well suited to your type. 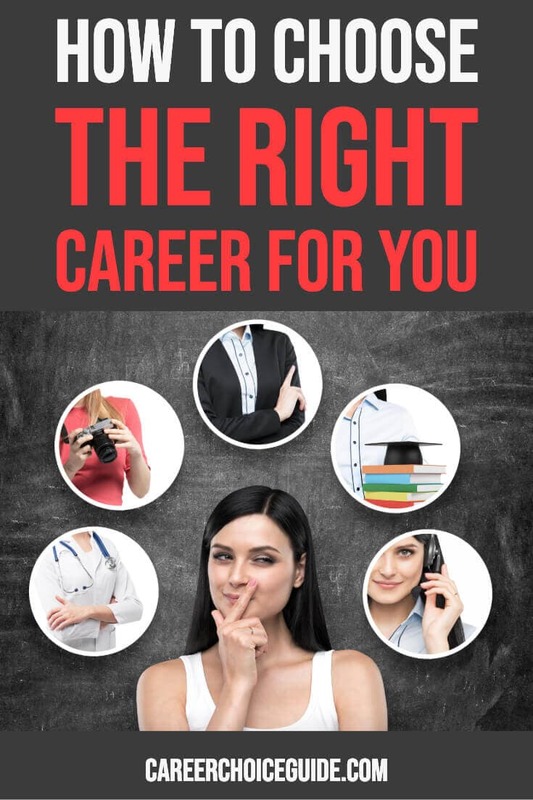 The book Do What You Are takes you through a test based on the MBTI and helps you to connect your personality type with suitable careers. If you don't have access to someone who can administer the formal Myers Briggs test for you, reading and doing the exercises in this book is an excellent and inexpensive alternative to help with choosing a career. True Colors is a less formal and less in-depth personality assessment, but it can be a lot of fun and provide insight into yourself and others around you. This test is usually done in a group setting because the interaction of the group makes it more dynamic. A transferable skills analysis is a process for brainstorming all of the skills you have to offer an employer no matter where you may have developed those skills. It can help you to think of yourself (in relation to jobs you might be able to do) as a set of skills you have to offer instead of just your most recent job title. People often minimize their skills and don't realize how much they have to offer. Doing a transferable skills analysis can not only open your eyes to new career options, but also give you a self esteem boost when you realize how much you truly can offer an employer. A decisional balance takes the standard pro and con list to a new level to ensure you've considered all sides of a situation before you make a decision. It is free, and you need nothing more than a pen, a piece of paper and some quiet time to think. Choosing a career isn't just for young, new graduates. Often people make big changes part way through their working lives. The articles below will give you some guidance if you're changing careers in mid life. If you've already established a career, and you're thinking about making a change, start with this article. It's an overview of all the issues you'll need to consider. Need some motivation? Here are several smart reasons for making a career change. How to start to make the switch to your second career. Use the strategies in this article to make a change without losing all of the momentum and skills you've developed in your current profession. Instead of leaving paid employment entirely, you might choose a form of phased retirement which includes a "retirement job" that would allow you to gear down, but not completely leave the world of work. Sometimes the decisions you made in your twenties don't fit with the life you want in your thirties, and you need to make a change. Here are a few things to consider. At a certain point (the exact point varies depending upon your industry), age can can become a factor in your career and job search. Here's how to minimize the effects of age discrimination. Once you have a few job options in mind, you need to explore them. The research tools and strategies below will help you to learn as much as you can to make an informed decision when choosing a career. O*Net is an excellent research tool developed and maintained by the American government. While it will be most helpful to people who work in the US, a lot of the information can be used by people working outside of the US. Here's how to use it to learn about jobs you might want to explore. A simple list of the top paying jobs isn't very helpful. 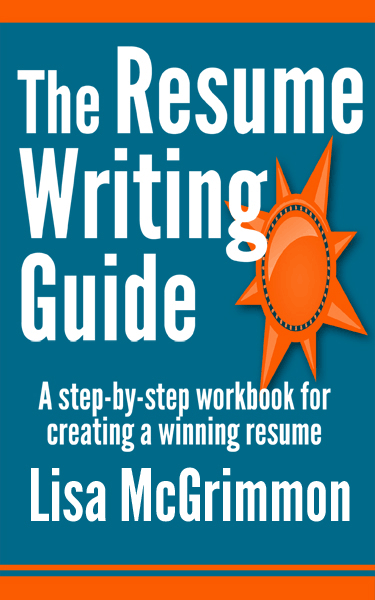 It won't provide anywhere near all of the information you need when choosing a career. However, salary is an important consideration, so here are 3 free sources that provide salary statistics as well as other important information about almost any job that may interest you. Several more strategies for finding free, accurate and local salary information. Learn what online career counselling resources can and cannot do for you. Education can do a lot to open up your options. However it can be a huge investment of time and money, and not all programs will help you to reach you goals, and sometimes people who work at schools have motivations and pressures to recommend programs that may not be in your best interest. You need to do some good, smart research before committing to any educational program. 8 steps you can take to ensure the college you choose will live up to their promises and get you closer to your goals. Once you know what type of career you want to pursue, you need to make it happen! Here are some strategies for setting and achieving goals, as well as some inspiration, to help you reach your target. How to set goals that are positive and helpful, and not negative and harmful.